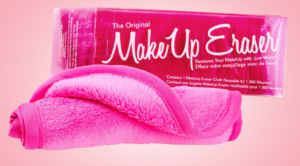 phenomenon for a few reasons, it only requires water to remove all makeup, it is reusable, and will last 2-4 years! 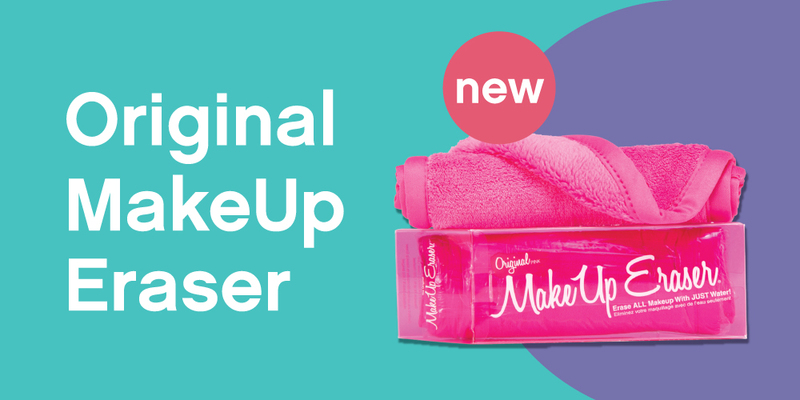 Just wet the cloth & remove all your makeup, including waterproof eyeliner & waterproof mascara, HD makeup, stage makeup too! The best part is that its reusable & washing machine safe! • Up to 1000 machine washes!